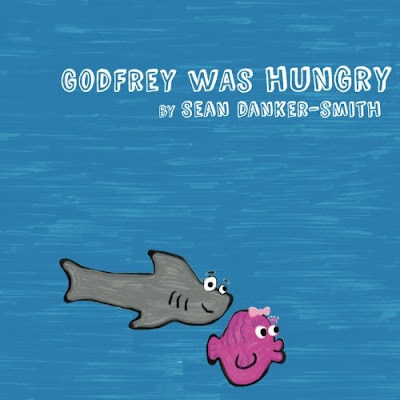 Godfrey Was Hungry is a 2013 children’s book by Sean Danker-Smith. Here, the titular shark sets out to fulfill its titular craving. 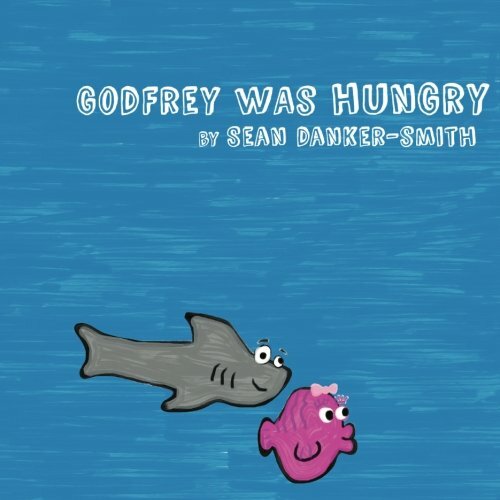 Godfrey Was Hungry follows a pretty standard children’s book formula, but Danker-Smith imbues it with a distinctive cleverness in both the writing and the art (the page with the squid being a prime example) that both children and many parents should enjoy. The art is done in a loose magic marker style, and Danker-Smith does a fine job of providing his undersea illustrations with depth. In all, Godfrey Was Hungry is an impressive first try at a children’s book; my three-year-old loves it.